MG MIDGET / HEALY SPRITE WITH ROUND TOGGLE SWITCHES. Please allow 10 days manufacture. All Prices are plus VAT and Delivery. 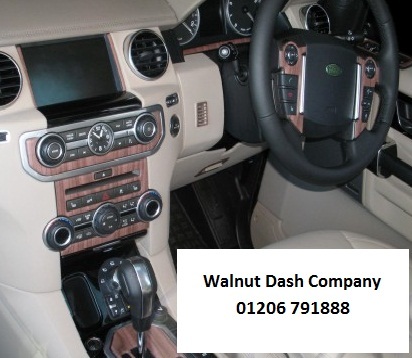 LANDROVER DISCOVERY 4 DASH TRIM KIT. 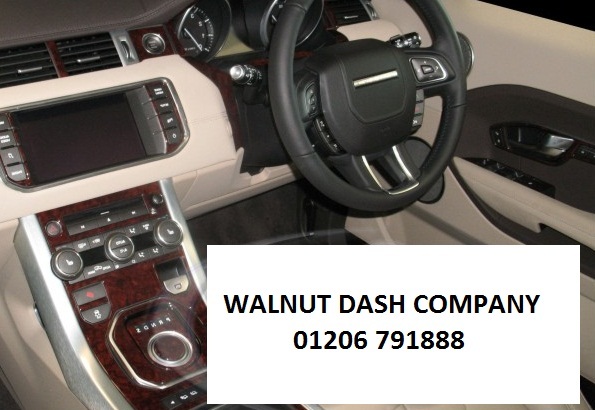 PIANO BLACK, WALNUT, MAHOGANNY (AS PER PHOTO) ALL AVAILABLE. 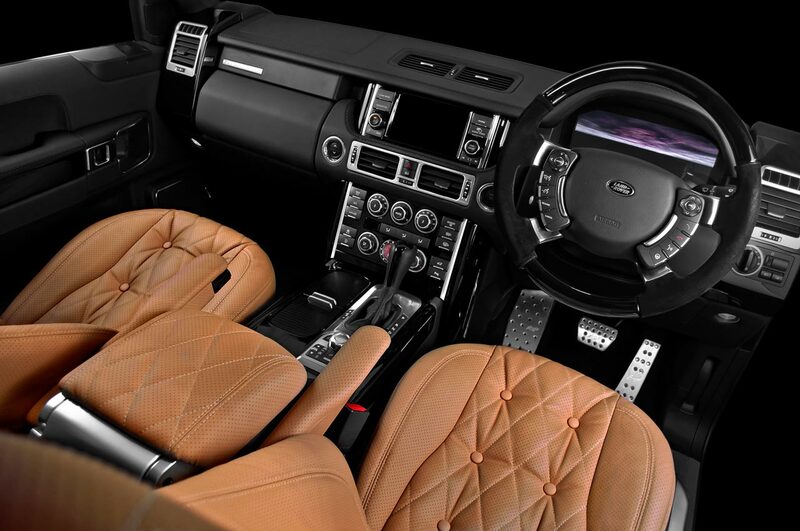 2010 UP NEW MODEL RANGE ROVER IN "PIANO BLACK". OTHER COLOURS AVAILABLE PLEASE ALLOW 10 DAYS MANUFACTURE AND DELIVERY. 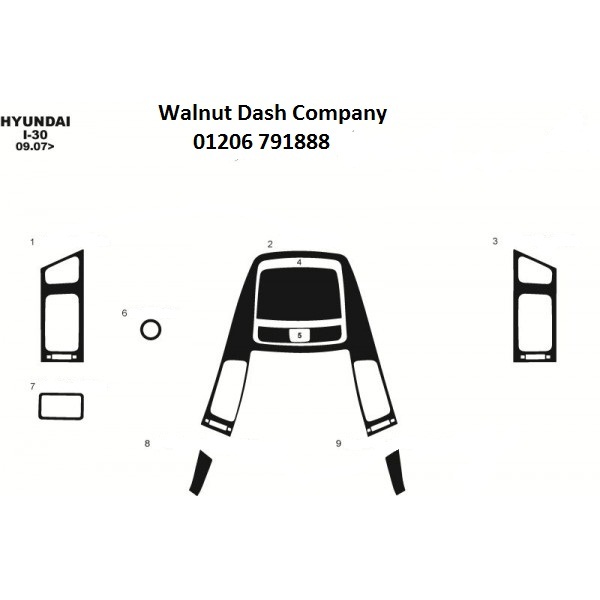 Hyundai i30 Walnut Dashboard trim kit Please allow 10 days manufacture and Delivery. 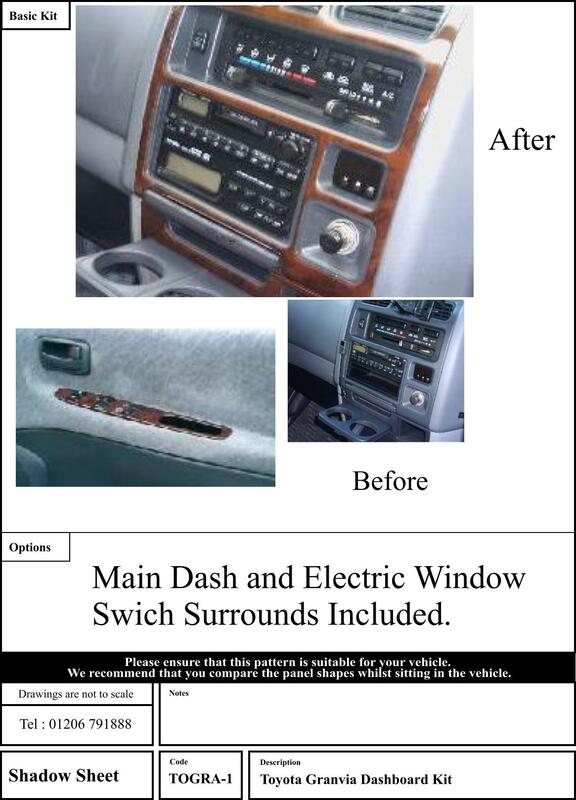 Right and Left Hand drive Available. 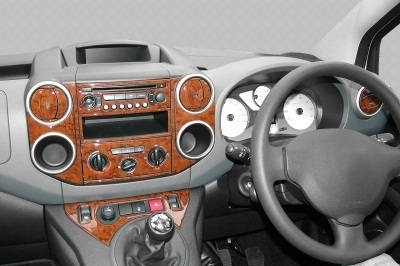 IVECO DAILY 2008 up MODEL WALNUT / WOOD DASHBOARD TRIM KIT please allow 10 days manufacture and delivery. 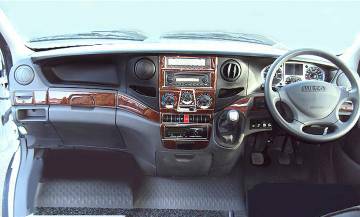 CITROEN BERLINGO 2002 UP MODEL Walnut Dash Kit They will fit any ROMAHOME from these years Please allow 10 days delivery and manufacture.